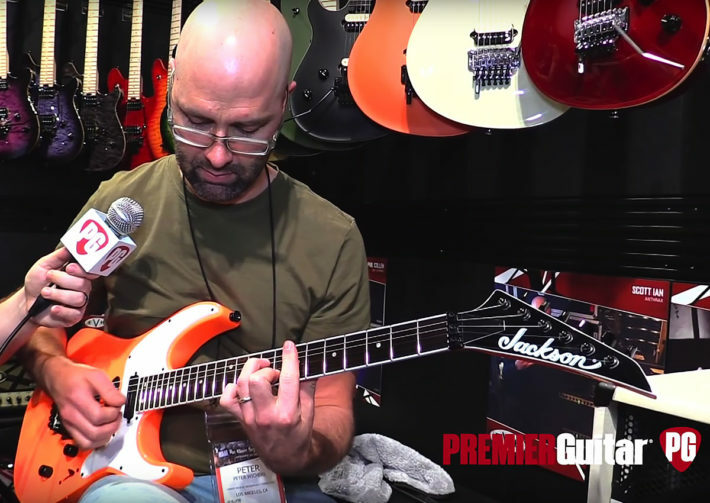 Jackson’s product manager Peter Wichers runs down the finer points of our new, in-your-face X Series Soloist™ SL4X in this video from the 2018 NAMM Show, courtesy of Premier Guitar magazine. 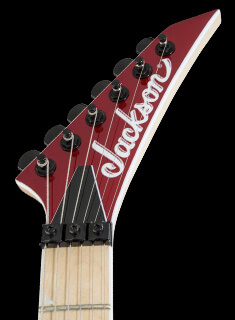 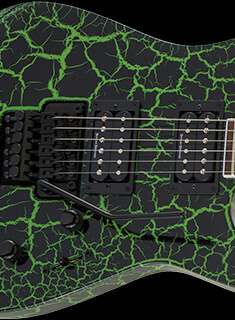 The X Series model, reminiscent of the style of Jackson guitar played by Jeff Beck in the ‘80s, is an affordable tune machine built with an atypical Jackson triple single-coil pickup configuration and features great features like a recessed Floyd Rose® Special tremolo bridge, 12”-16” compound radius rosewood fingerboard, 24 frets. 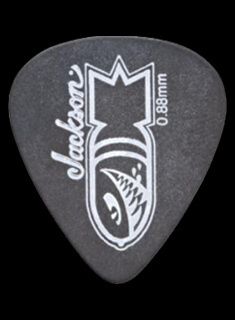 It’s also available in three unbelievable colors – Bubblegum Pink, Daphne Blue or Neon Orange —all with a single-ply white pickguard. 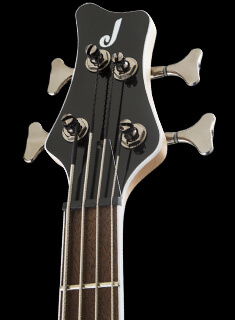 Hit play on the video below to hear what this new SL4X model sounds like with its Duncan Designed™ HR-101 Hot Rails pickups.